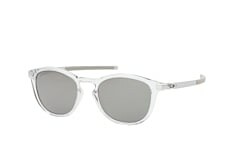 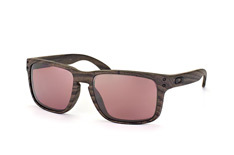 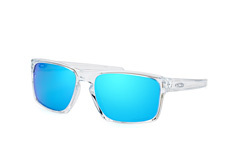 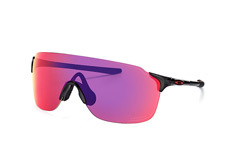 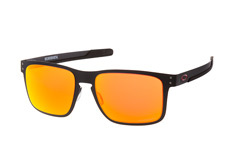 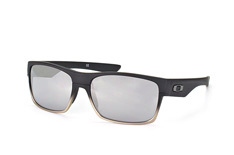 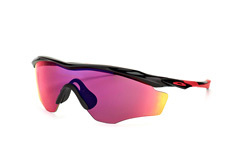 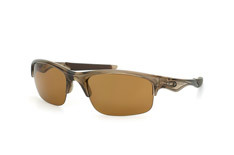 The technology from Oakley has been defying industry conventions for many years. 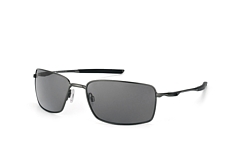 Since 1975 the founder of the company, Jim Jannard has had the goal to manufacture products, which are better than all the rest. 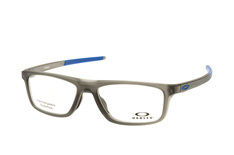 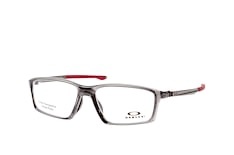 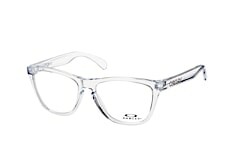 For over 35 years engineers from Oakley have been turning his goal into reality. 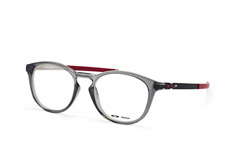 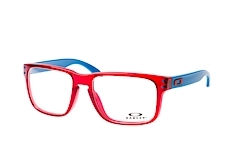 Unusual frame design, bold styles and Oakley's “Form Follows Function“ design result in an unmistakable eyewear collection. Today the Oakley collection includes five various frame materials, as well as lenses with HDO and Polaric Ellipsiod technology, polarising filters, innovative tints, optimal UV protection and water resistant coatings. 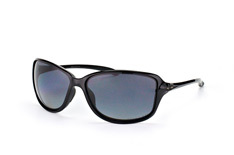 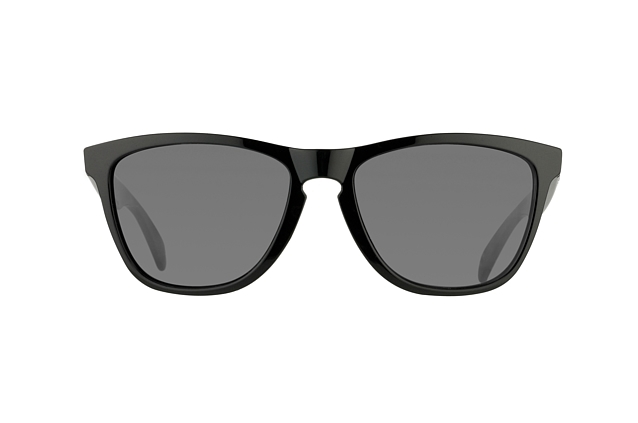 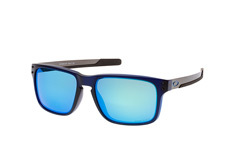 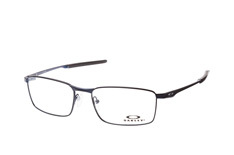 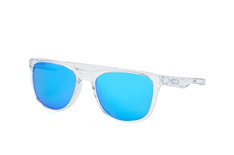 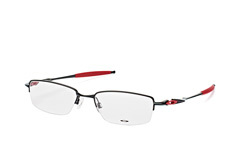 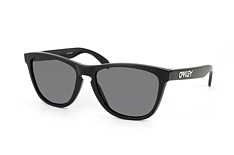 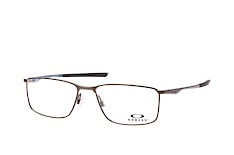 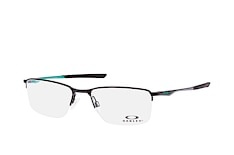 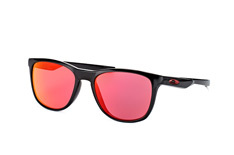 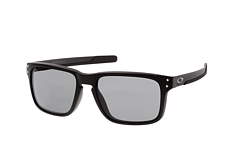 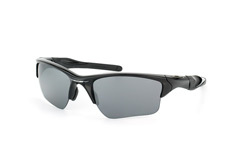 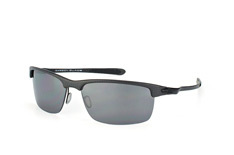 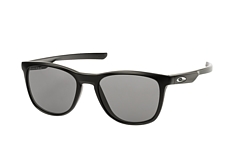 Oakley lenses protect your eyes from unwanted glare and UV rays. 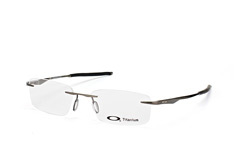 The also offer optimal protection from other hazards. 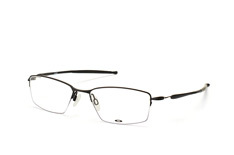 All lenses adhere to strict American ANSI safety standards. 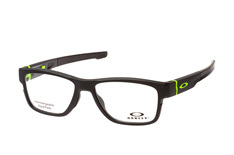 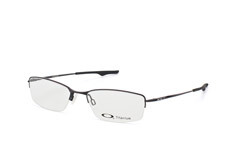 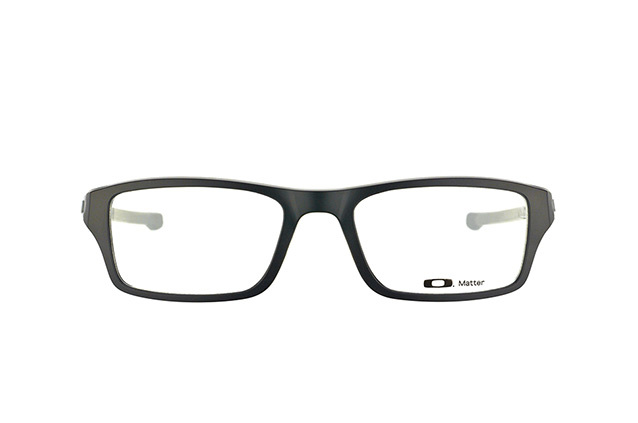 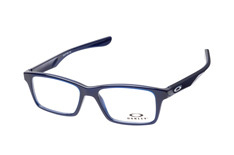 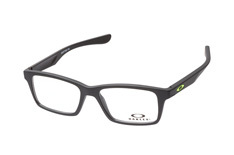 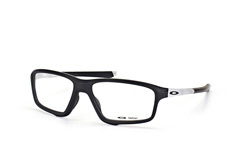 Oakley lenses are resistant to heavy weights and sharp objects. 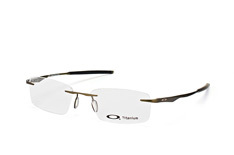 In the laboratory 500g sharp metal objects are dropped from a height of 1200mm on to the lenses. 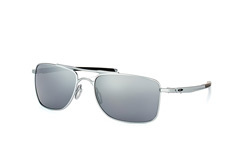 The lenses are shot with metal balls at a speed of 160 km/h. Stones and debris on the slopes won't cause you to worry about your glasses. The combination of fashion and technology has even convinced the professionals. 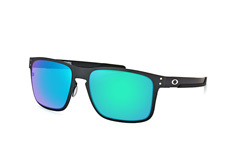 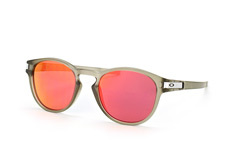 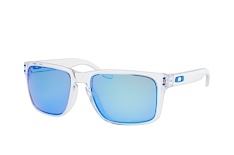 Snowboarding greats Gretchen Bleiler and Danny Kass have created their own collections for Oakley. 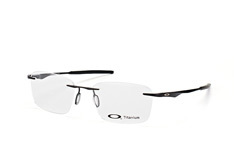 Lance Armstrong created the “Oakley Lifestrong“ collection, for the benefit of cancer research, which has six various sports eyewear models with unmistakable black-yellow design – including the legendary Flak Jacket and lightweight Radar Path.